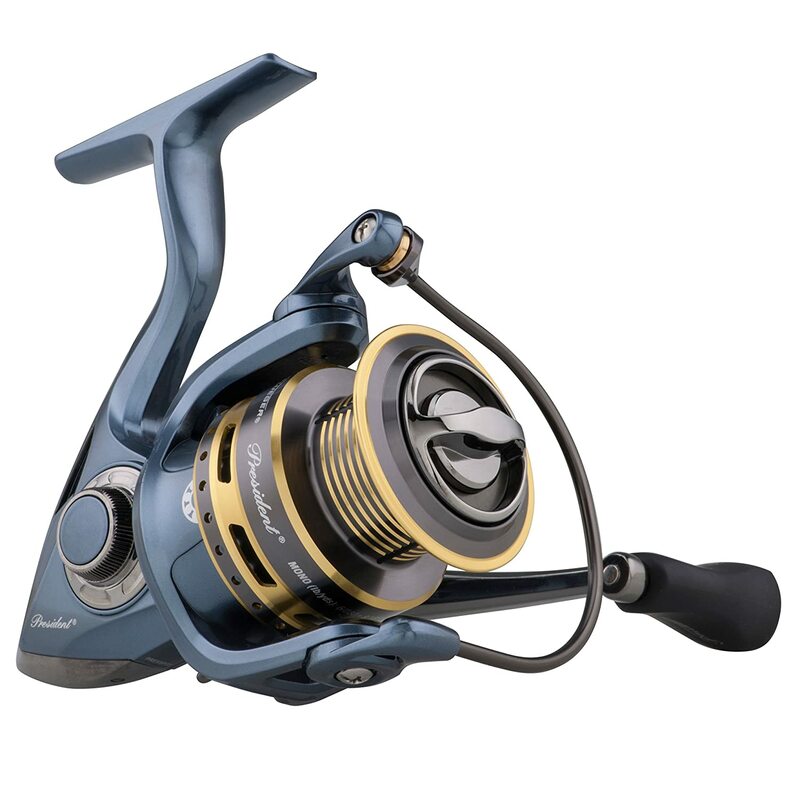 Here’s a chance to get your hands on the new & improved Pflueger President at a great price. Grab one now while it’s on sale in Amazon’s Pre-Labor Day Sale. Own and use a Frabill Straight Line 101 Ice Fishing Combo? Take advantage of this Ice Fishing Deal? Give us your two-cents in the comments below. Posted on August 28, 2018 August 28, 2018 by IFDPosted in All Deals, Rods, Reels, & Tip UpsTagged Amazon, Pflueger, Pflueger President, pflueger president 20, pflueger president ice fishing reel, pflueger president ice reel, pflueger president spinning reel, pflueger president spinning reel 20, pflueger trion, pflueger trion spinning reel, President, president 20, Trion.